ESIC, Delhi has announced recruitment news for the post of IT manager and IT Assistant. Application interested in this job may appear for walk-in-interview on 25th and 26th April 2016. 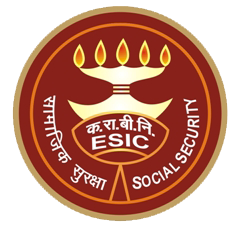 Procedure to apply for ESIC job: Applicants interested in this job may appear for walk in interview along with prescribed application form and all the relevant documents at the place of interview given below. Important date to remember: Date of walk in interview is 25th and 26 April 2016 starts from 10 AM.